W. W. Norton & Company, 9780393608441, 320pp. This period, from the middle of the Civil War to the centennial year of 1876, is probably the most formative era of the nation's history. In the West, it is a time of grand adventure, but also one of greed, religious insanity, mass slaughter, virulent hatreds, widespread poverty and ignorance, ruthless military and civilian leadership, huge disparities of wealth. 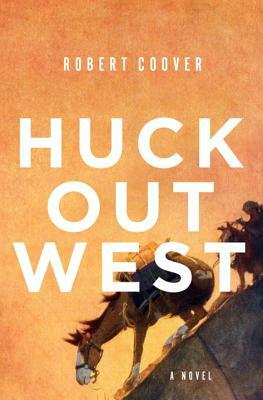 Only Huck's sympathetic and gently comical voice can make it somehow bearable.